This entry was posted in advancement, bringithome, events on March 28, 2019 by Jovan Hackley. 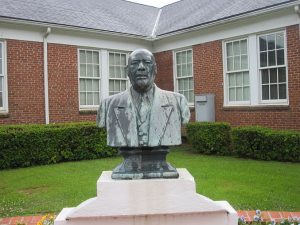 This entry was posted in academics, advancement, bringithome, campus, faculty, gramstory, press release on October 25, 2018 by Jovan Hackley. Jazmine Sullivan, Keith Sweat and more to headline November 2 Concert. 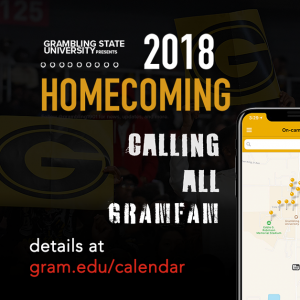 GRAMBLING, LA – October 17, 2018 – Grambling State University’s annual Homecoming Concert will feature a record number of national recording artists. Grammy-nominated artists Jazmine Sullivan, Keith Sweat, and Tank will perform along with actress and singer Teyana Taylor at the University’s event on November 2, 2018, at 7 pm. This entry was posted in bringithome, campus, events, press release on October 18, 2018 by Jovan Hackley. As we celebrate this Founder’s Week, we’d like to say a special thank you to the thousands of alumni who help grow the GSU Legacy through their personal achievements and efforts like Bring it Home. This entry was posted in advancement, alumni, awards, bringithome on September 25, 2018 by Jovan Hackley. 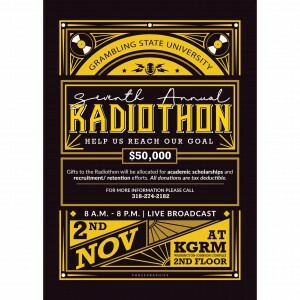 Are you ready to show your Grambling State University Tiger Pride? Add these big events to your calendar to help us celebrate Founder’s Week. 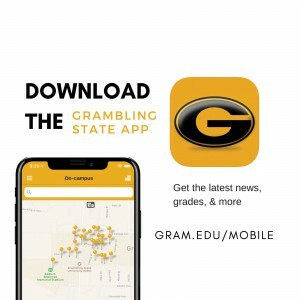 This entry was posted in academics, bringithome, campus, events, gramstory, Uncategorized on September 18, 2018 by Jovan Hackley. Is there a startup in your head? Do you have a business idea that just needs funding and mentorship? 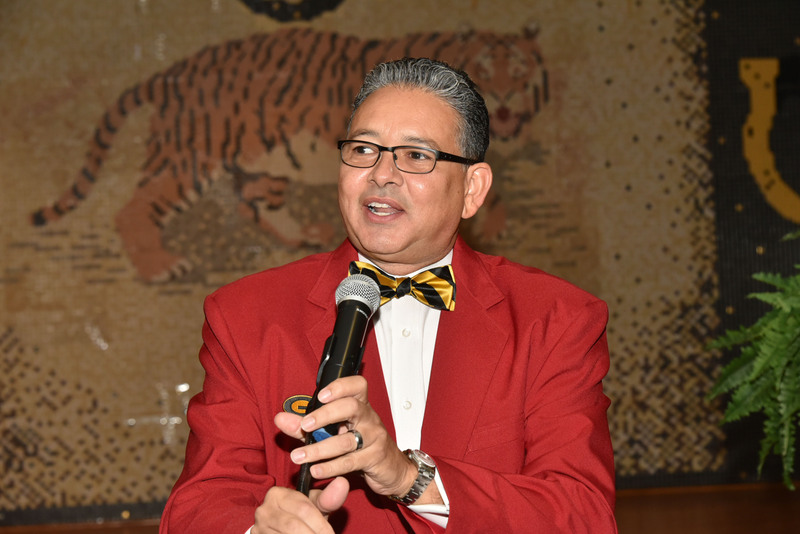 Apply now for the 2018 Grambling State University “The Golden Pitch” competition. What is the Golden Pitch? 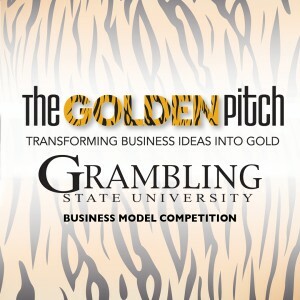 The Golden Pitch is a North Louisiana entrepreneurial and business development event that is currently open to all GSU students. The competition’s goal is to provide real-world education in entrepreneurship and to boost awareness and innovation commercialization in our region. GSU students can submit models for new businesses in any industry. Qualifying participants will progress through 3 phases in the competition – 1) Idea Proposal, 2) Business Development Workshop, and 3) The Final Pitch. This entry was posted in academics, bringithome, events, gramstory, studentlife and tagged golden pitch, startup, technology on September 8, 2018 by Jovan Hackley. This entry was posted in academics, bringithome, gramstory, prez on September 5, 2018 by Jovan Hackley.